Do you want to be a Guest CT member at Celine Designs? Celine Designs is looking for guest CT members! Soval has a new kit released at The French Frog "Winter Spirit". It's a collab with Ninie Designs. 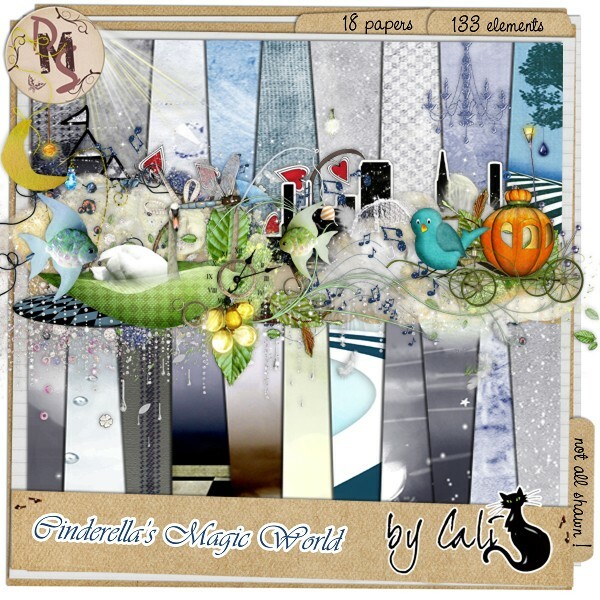 Soval is guest designer at ScrapBookGraphics! She released a brand new kit "Purple Dream". At @The French Frog forum, they released there first challenge, @November Challenge! This month challenge is a template made by Chouk77! This is the layout I made with the template from Chouk77. She had send me this amazing kit to create some layouts for her! My LO's made with this awesome kit!! My page with this kit!! I'm married and have one child. My hobby is digital scrapbooking!